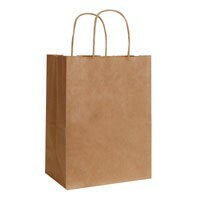 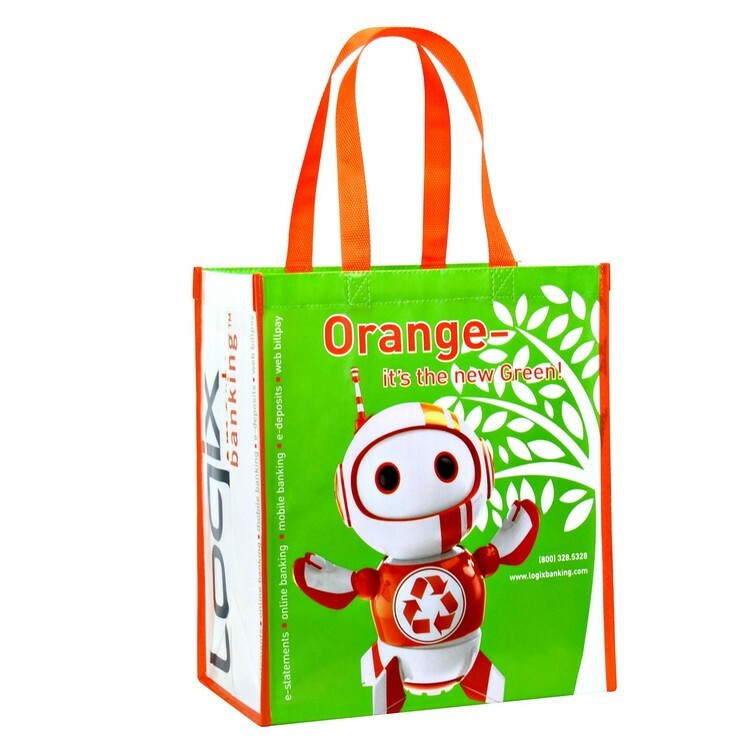 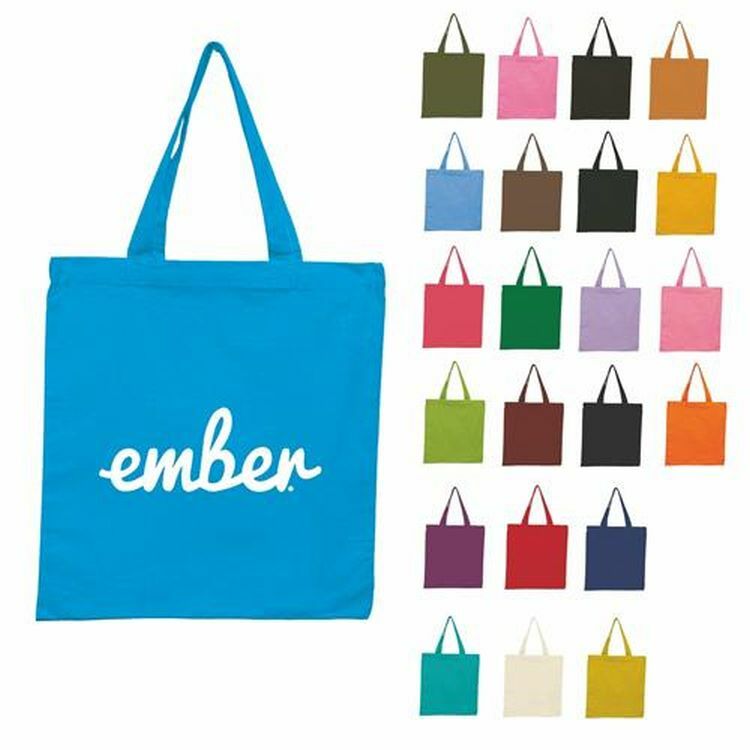 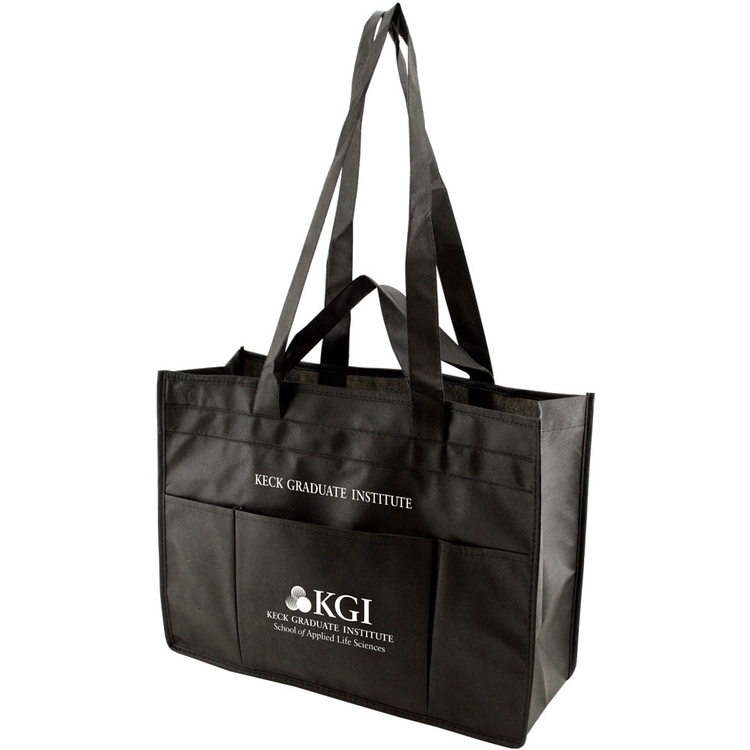 With this tote stay organized while on the go. 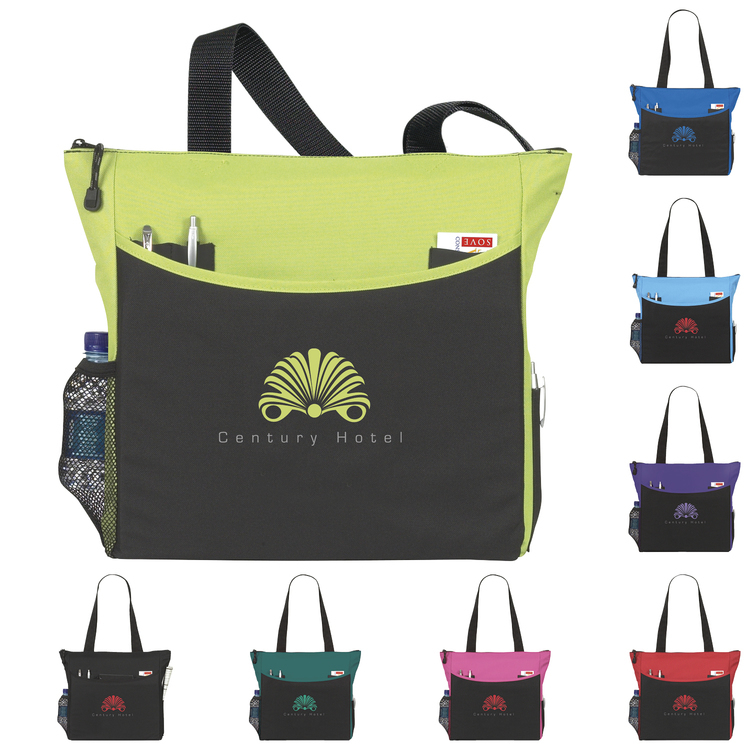 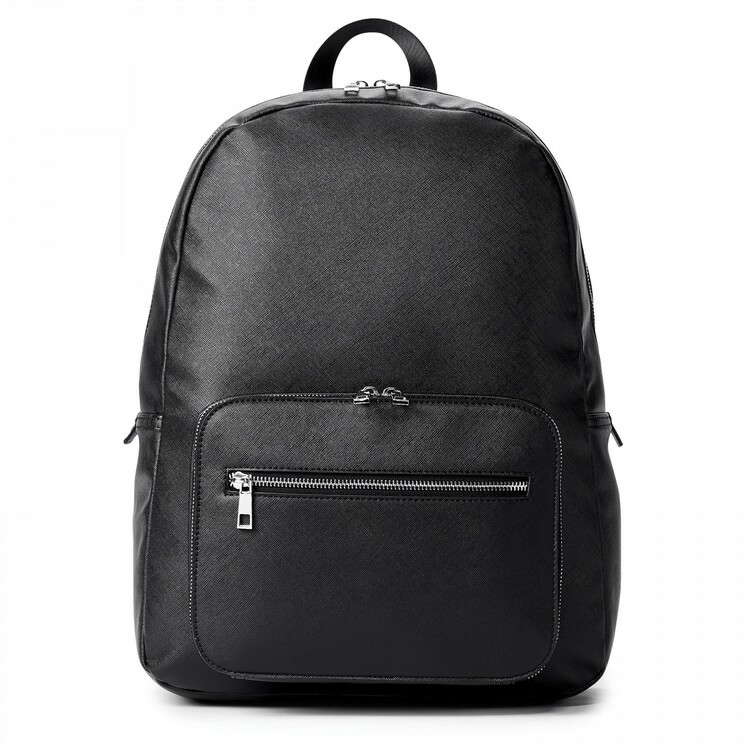 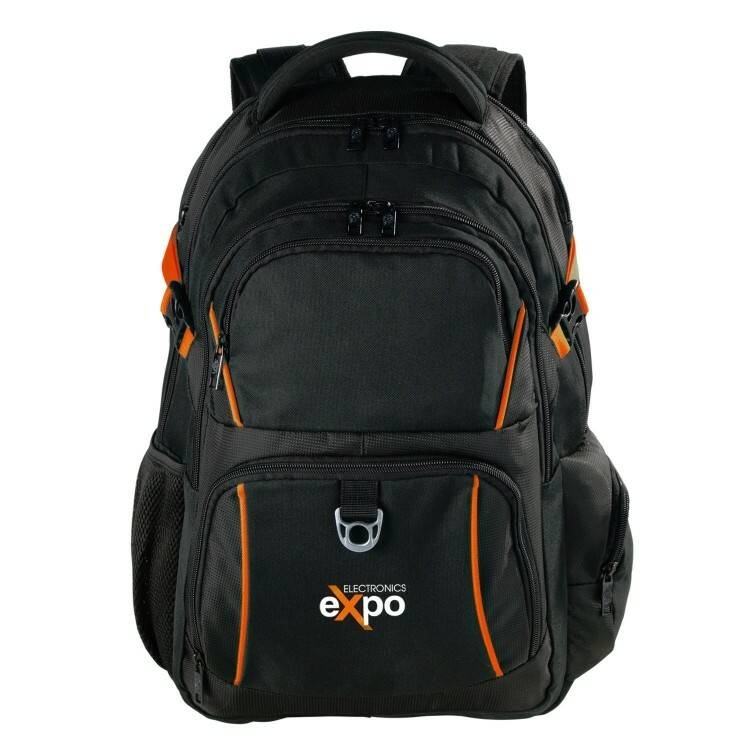 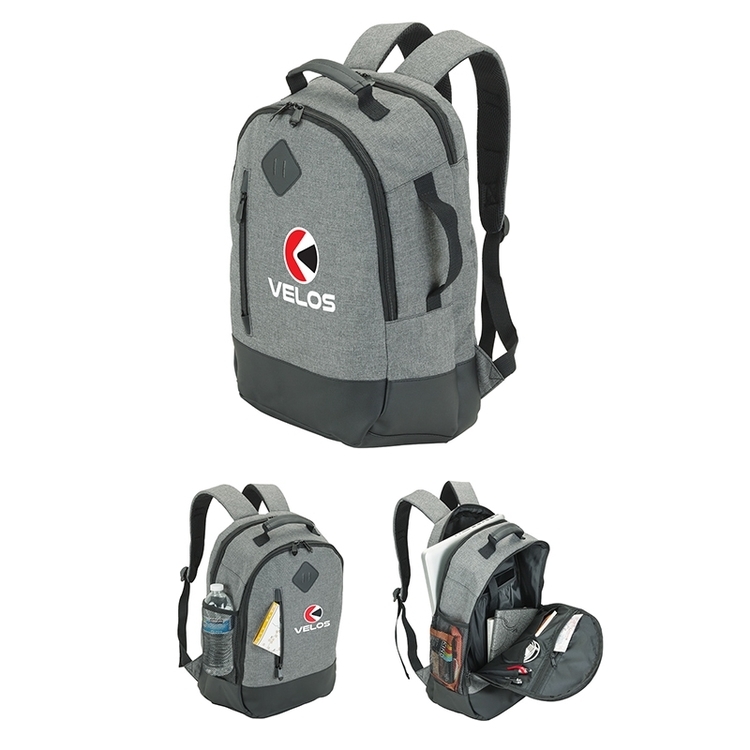 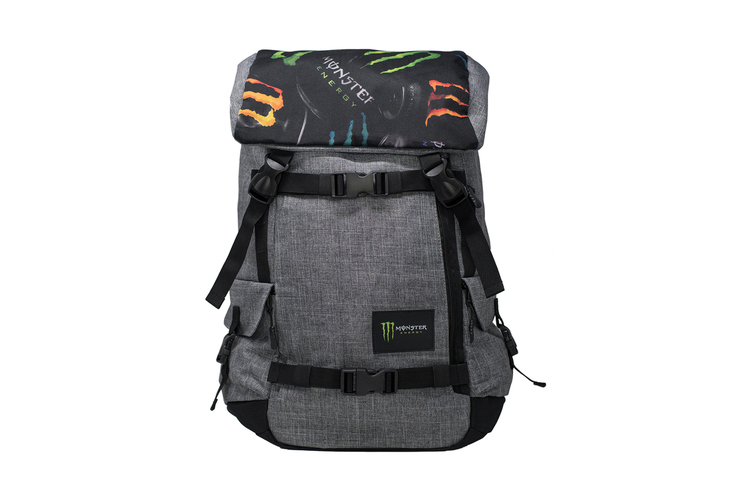 Complete with front slip pocket, pen & business card pockets, mesh water bottle pocket, and side cell phone pocket. 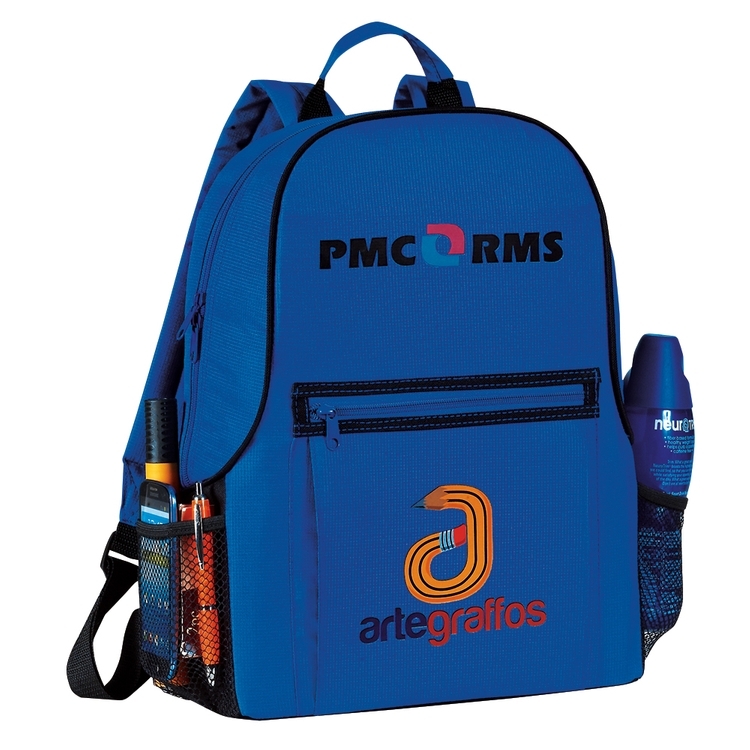 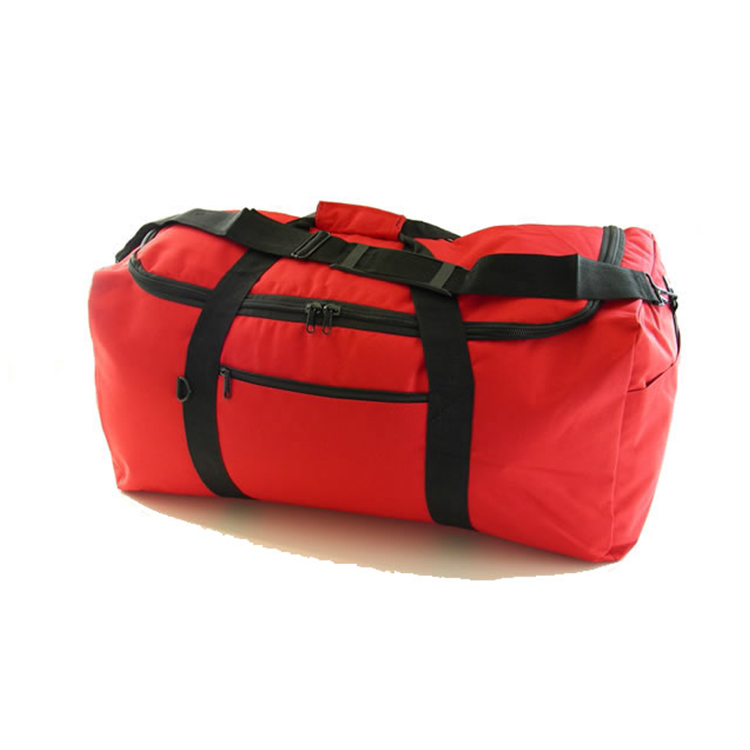 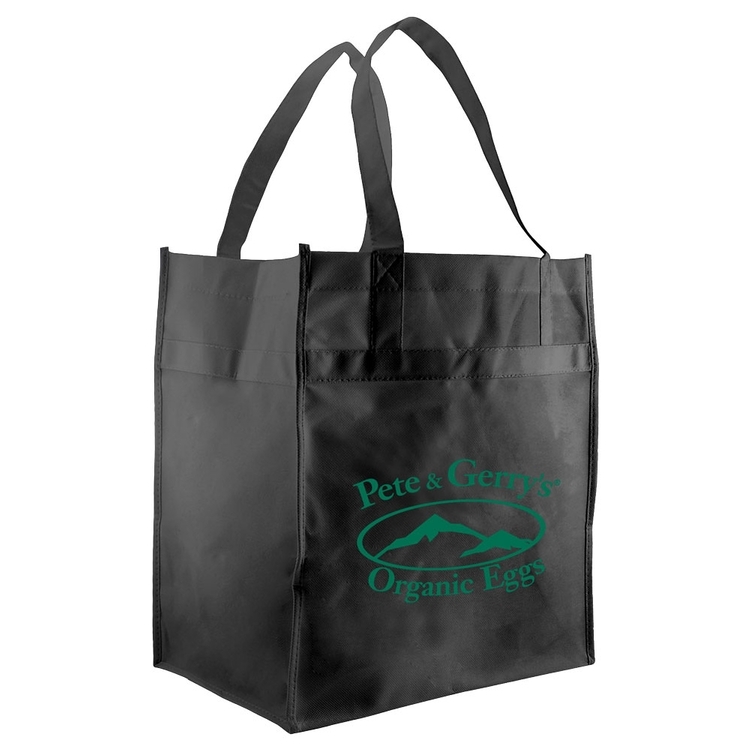 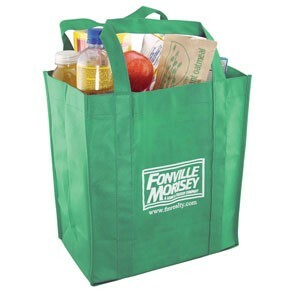 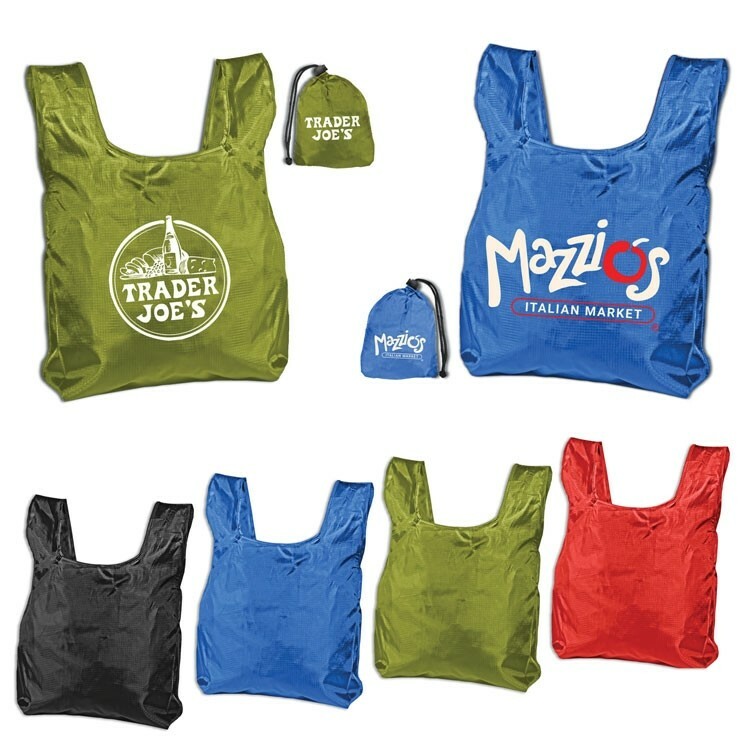 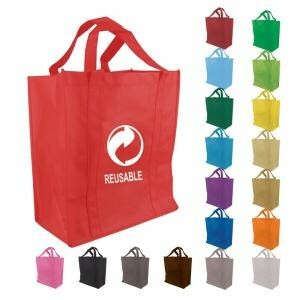 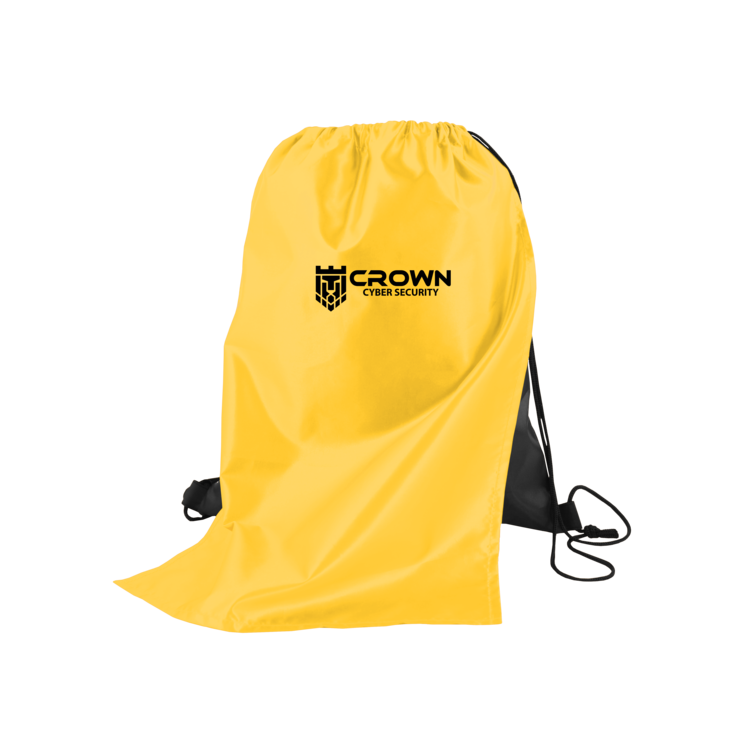 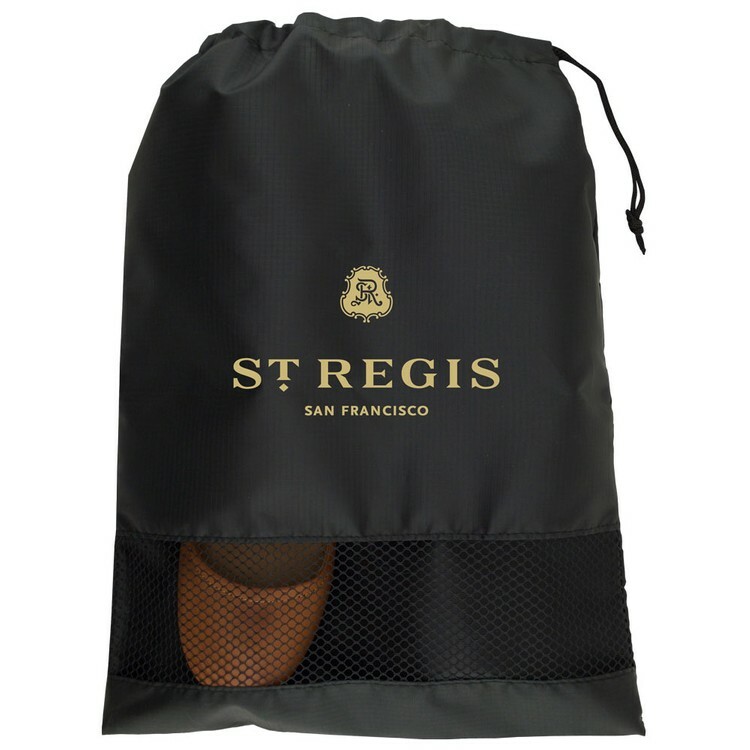 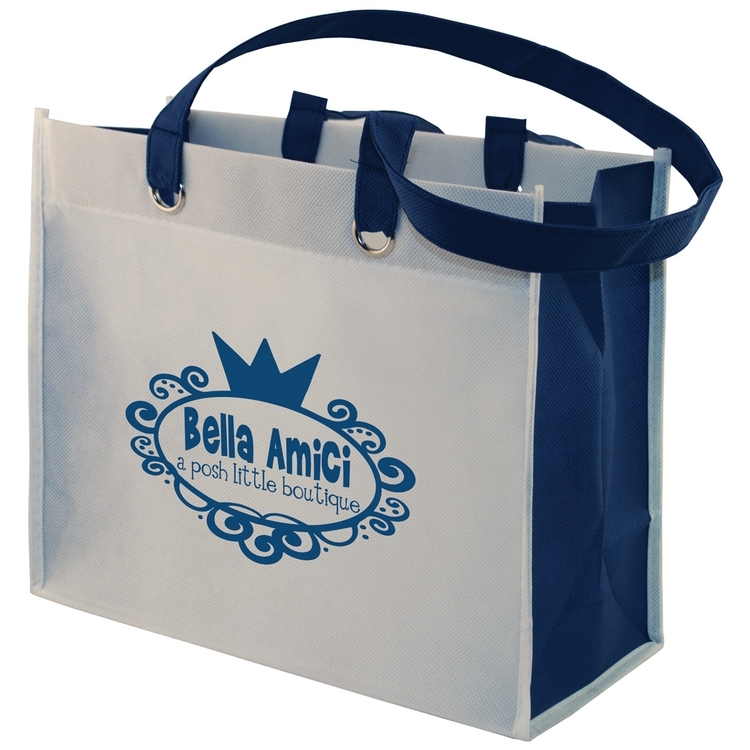 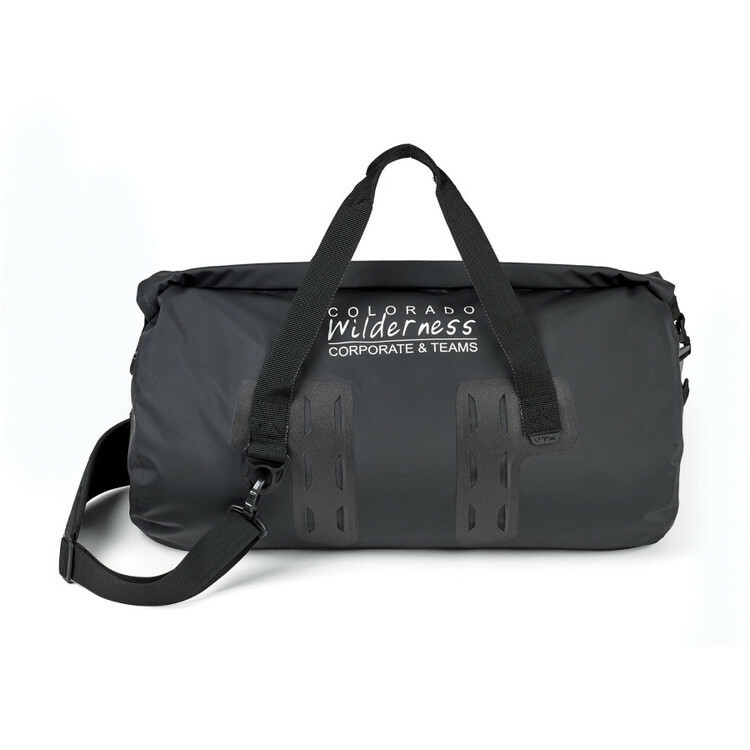 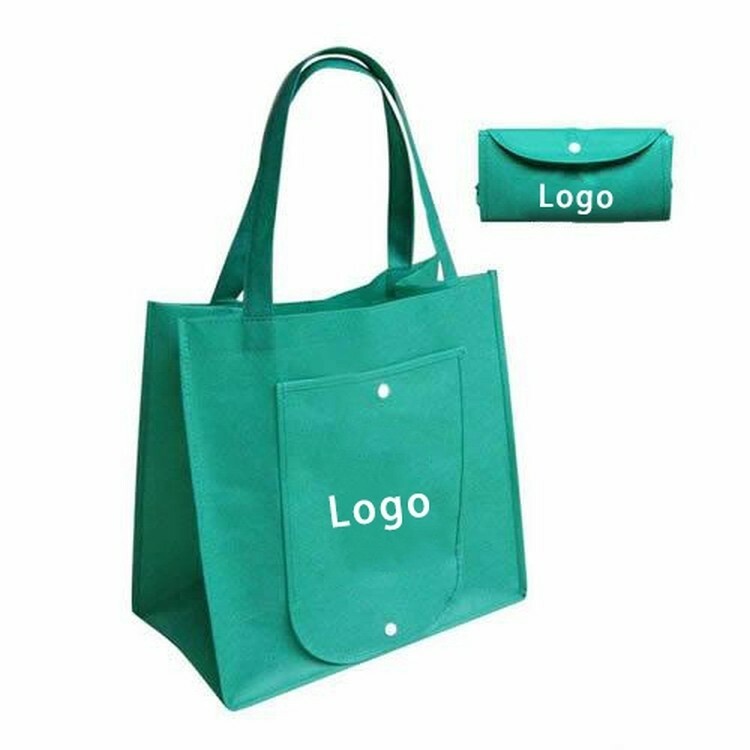 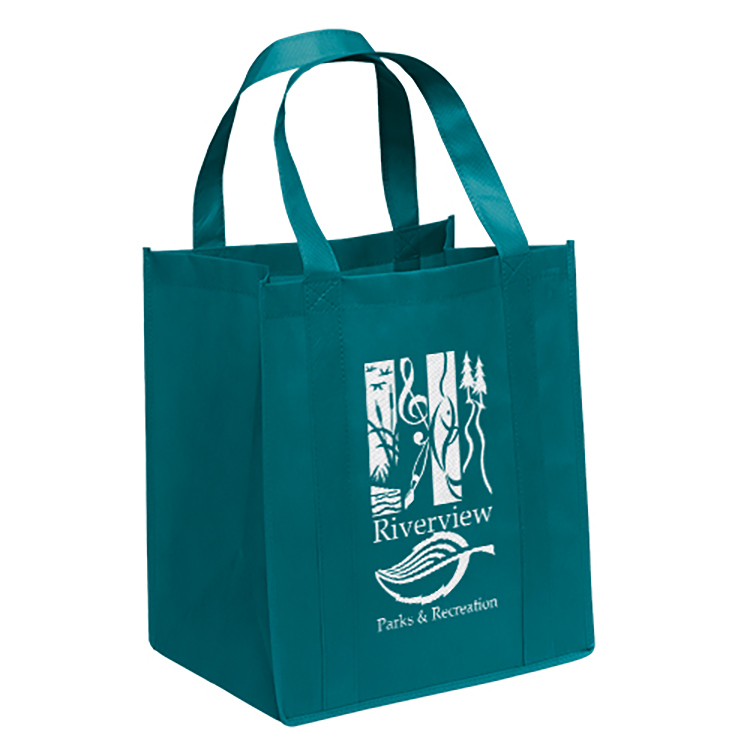 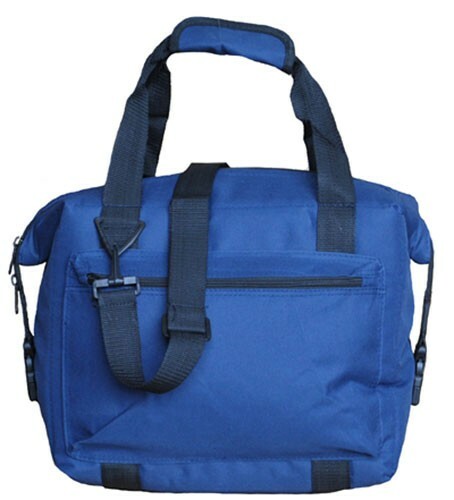 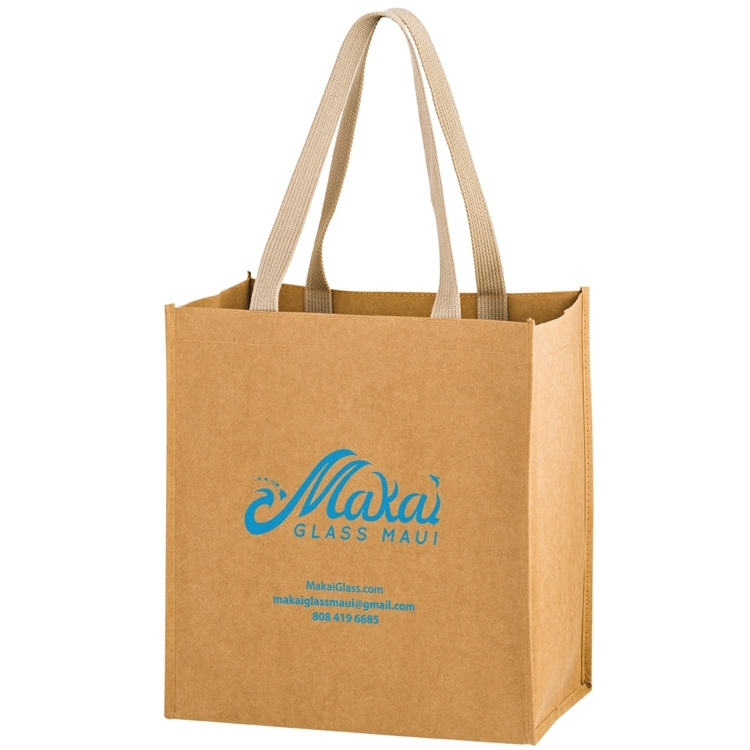 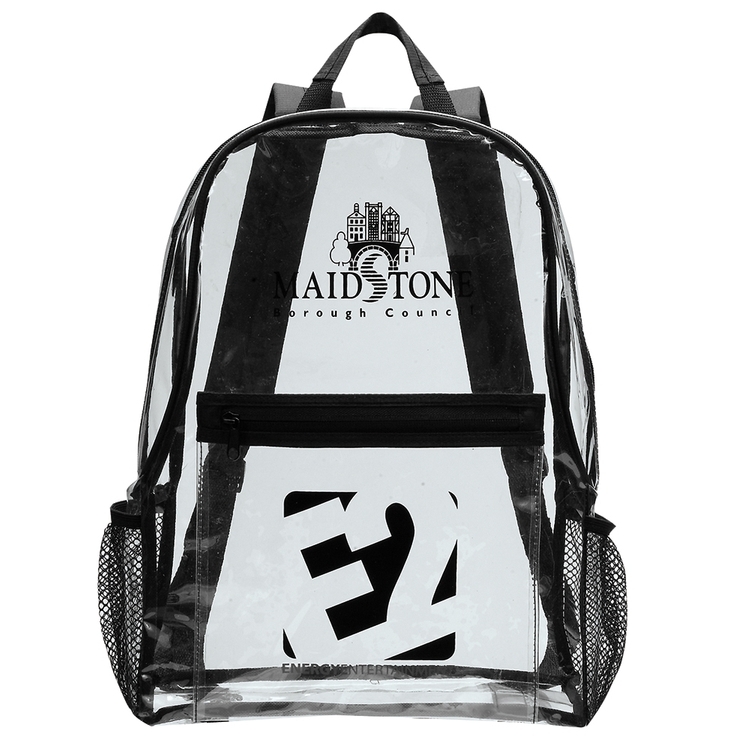 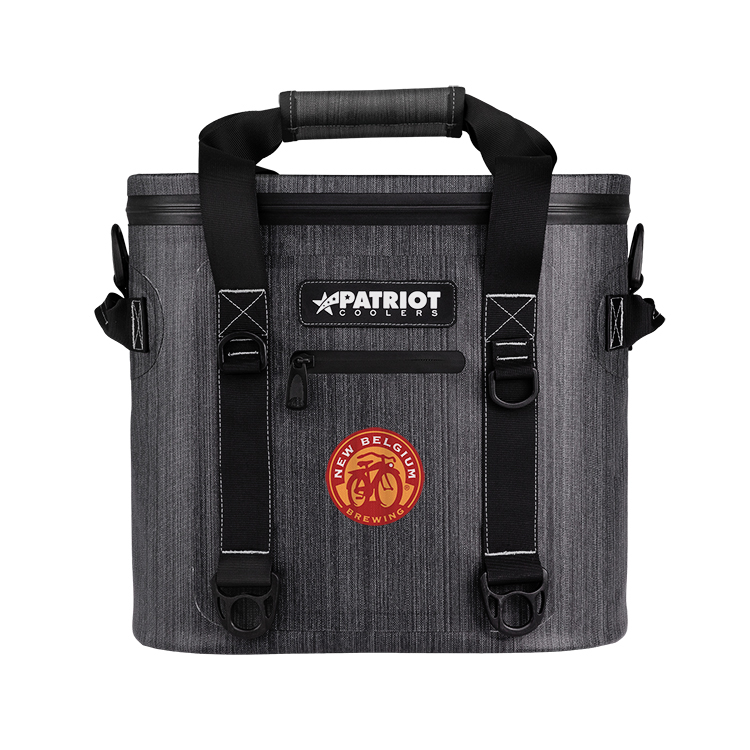 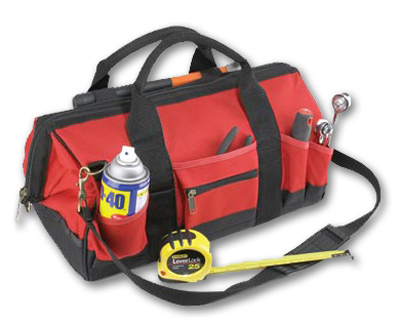 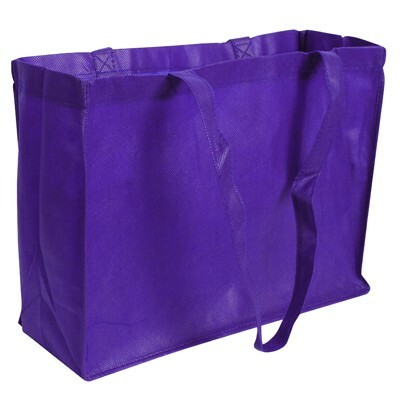 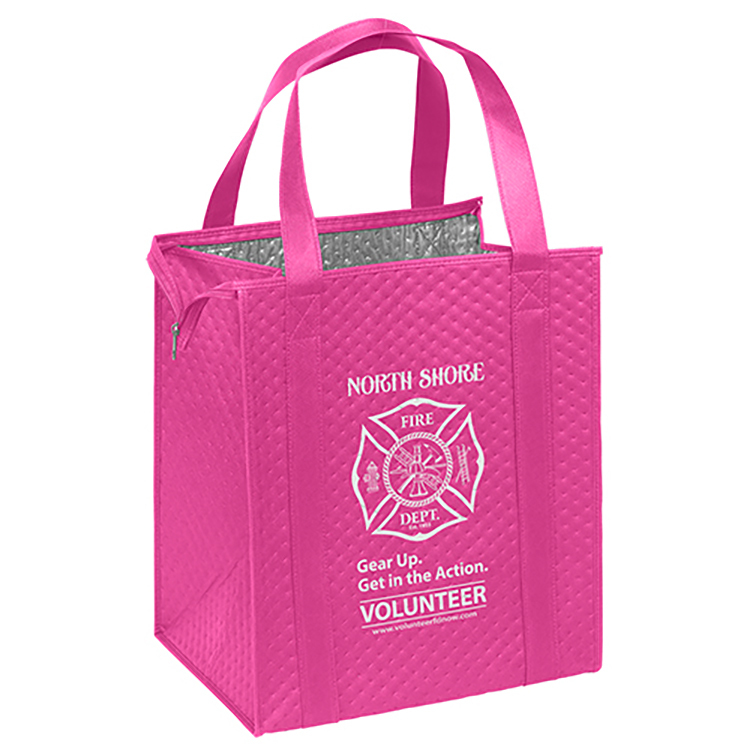 Premium 238 combined GSM non-woven polypropylene insulated tote with zipper closure, dual reinforced 20" handles, and plastic bottom insert.